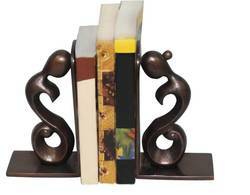 OEM Manufacturer of a wide range of products which include antique bookends, polished aluminum bookends and powder coated aluminum bookends. 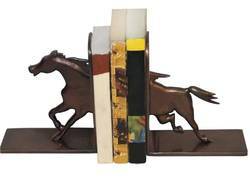 Owing to years of experience in the industry, we offer an extensive range of Antique Bookends that are quality assured NAD durable in nature. Our entire product range has smooth finishing and add attractive look to the surroundings. They have smooth finishing and are delivered in well-defined time frame. Moreover, we offer them at most affordable rates. 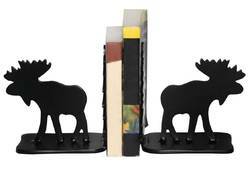 In order to cater diverse requirements of the clients, we offer varied array of Powder Coated Aluminum Bookends that are manufactured with accuracy. Our entire product range is sturdy in construction NAD is delivered as per the exact preferences of clients. With the assistance of experienced professionals, we are able to deliver them in stipulated time frame. 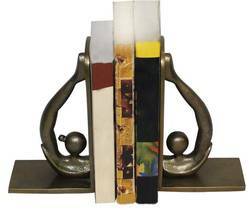 Being the leading names in the industry, we offer an extensive range of Polished Aluminum Bookends that are acclaimed among the clients for smooth finishing and high strength. They are designed with perfection and are delivered as per the preferences of clients. We offer them in varied stand sizes and dimensions.